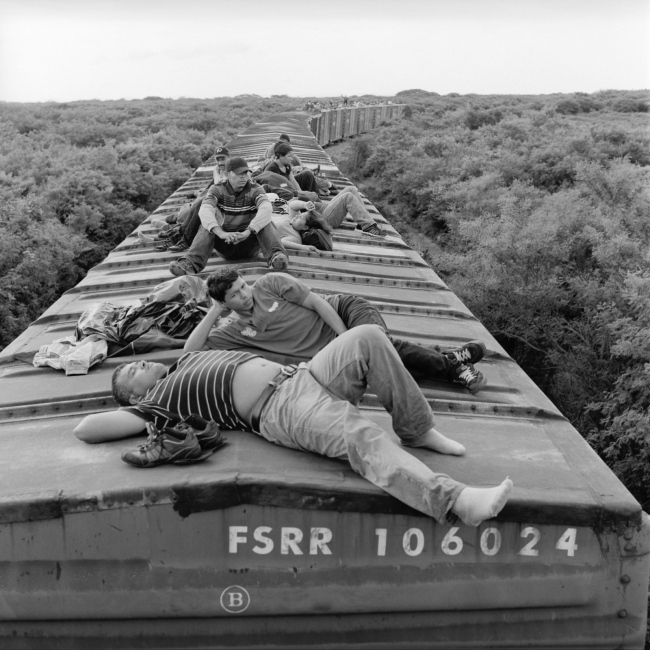 Photographer based in Takoma Park, MD Michelle Frankfurter portfolio on Visura - a professional network to connect with photo editors and art buyers, and build photography portfolio websites. 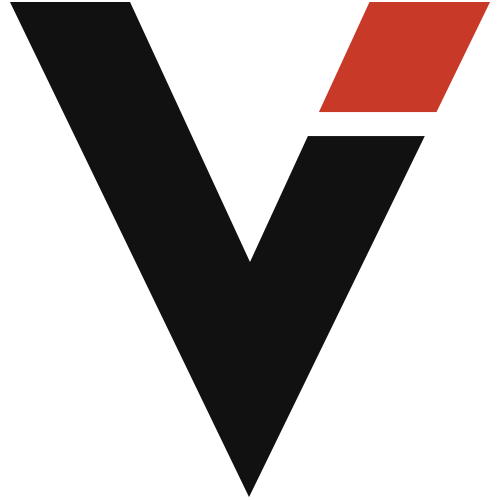 Visura members, like Michelle, share photojournalism, art photography, landscape, travel photography, portraits and more. 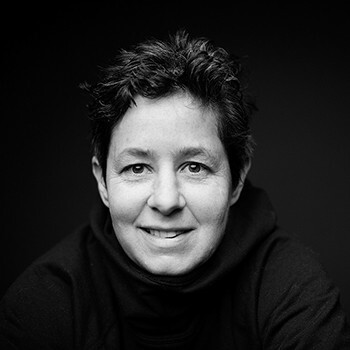 Michelle has 2 projects, community news posts, and 0 images shared in the photo stream. 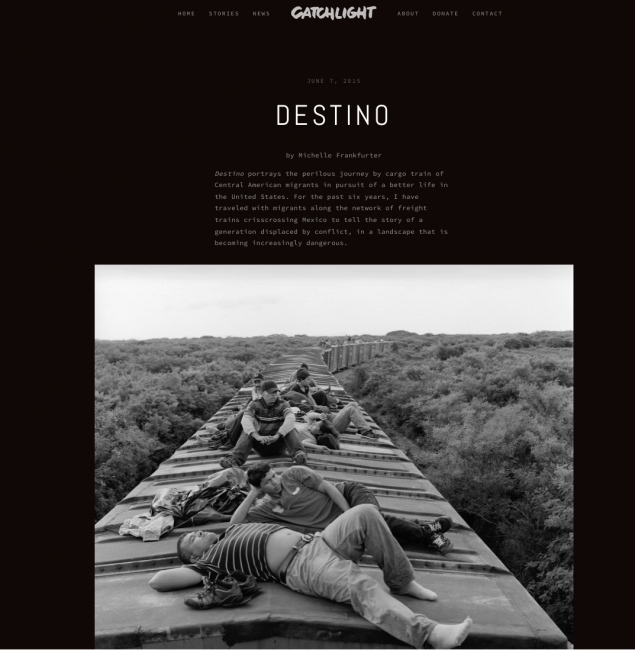 By Michelle Frankfurter — Meaning both “destination” and “destiny” in Spanish, Destino portrays the perilous journey of undocumented Central American..
By Michelle Frankfurter — Beatiful layout on the catchlight site.